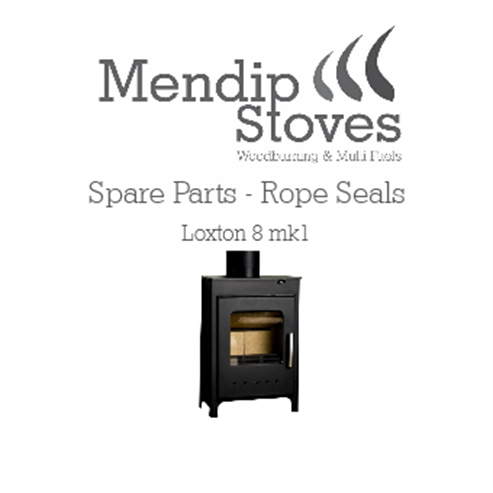 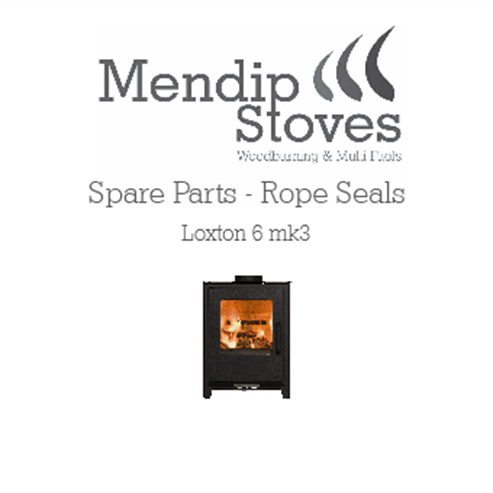 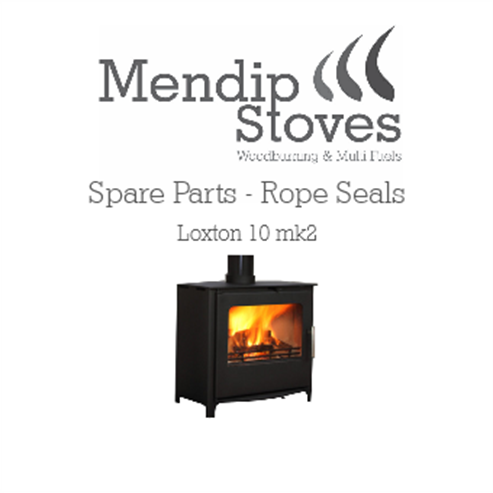 Loxton rope seals are categorised by the Mark (Mk) of the stove, this is because there are variation in the model. Loxton Mk1's were produced before 2012 and have a (L shape) cut out, in the rear bricks. 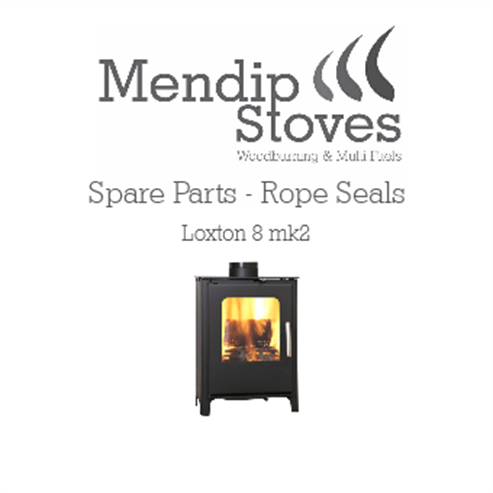 Loxton Mk2's were produced from 2013 to 2014 and have rectangular rear bricks, both these models have two separate air control lever's and one-piece baffles. 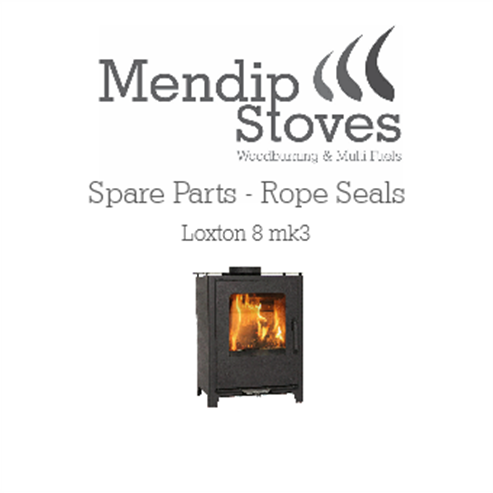 Mk3 models introduced after March 2014 have a single air control lever and the baffle is in two pieces. 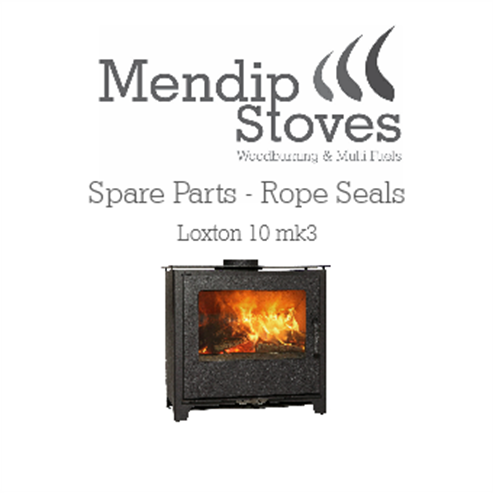 Once you have identified the Mark (Mk) of your stove you can then find the correct rope seal to suit.